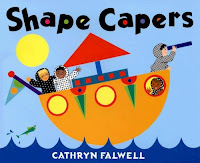 WCCLS Kids: Early Numeracy: Shaping Up! Shapes are all around us! Circles grow from a drop of water. Hexagons make up the cells of beehives. 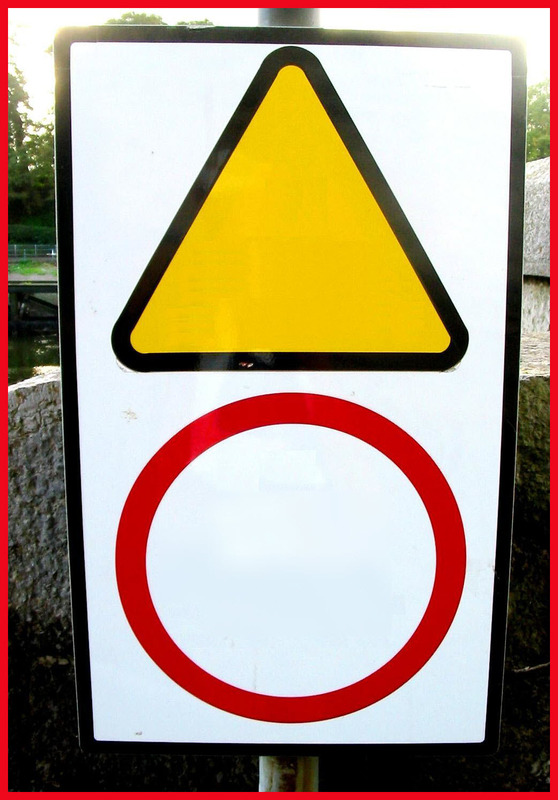 And traffic signs come in all kinds of shapes. 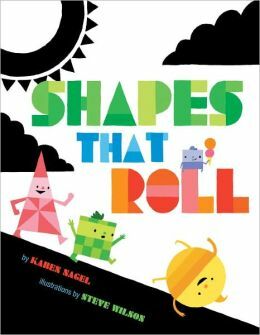 Shapes help us learn about the world around us. You can discover exactly how big something is by doing a special kind of math called geometry. This can be very useful when you want to know how much paint to buy before painting your walls. 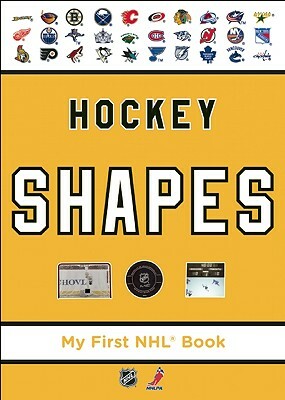 But, long before you do any geometry, you need to be able to recognize shapes. 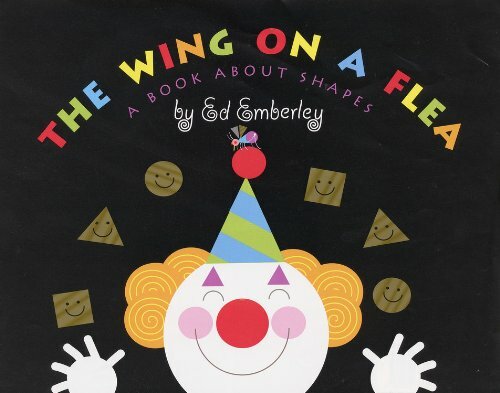 Recognizing shapes is another early numeracy concept that children naturally gravitate toward. Toddlers and preschoolers love playing with shape sorters, blocks and other wooden stackable toys. Who doesn't love building up a tower and knocking it down? When kids identify and sort shapes, they develop important knowledge that will eventually help them when they begin to do math. But, wait! It gets better. They will also have an easier time learning to read. Letters are made up of shapes, after all. A capital "A" is nothing more than a triangle on stilts and an "O" is a circle. Pretty cool! Cut up construction paper into a wide variety of shapes - circles, triangles, squares, rectangles, etc. Add an extra challenge by asking your child if they can make the same picture using only one shape - for example, make a self-portrait using only triangles! 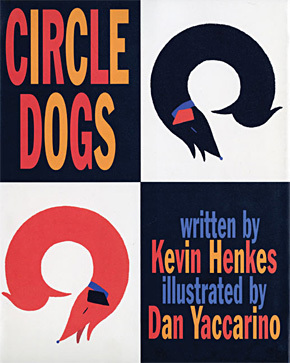 A very fun story about a pair of dachshunds who live in a square house, have triangle ears and form circles when they sleep. The high contrast illustrations make spotting shapes nice and easy! Sports are full of all kinds of shapes. Hockey is no exception. 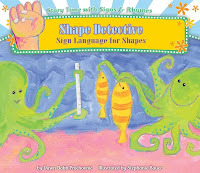 It's great showing kids how shapes can help us play games! 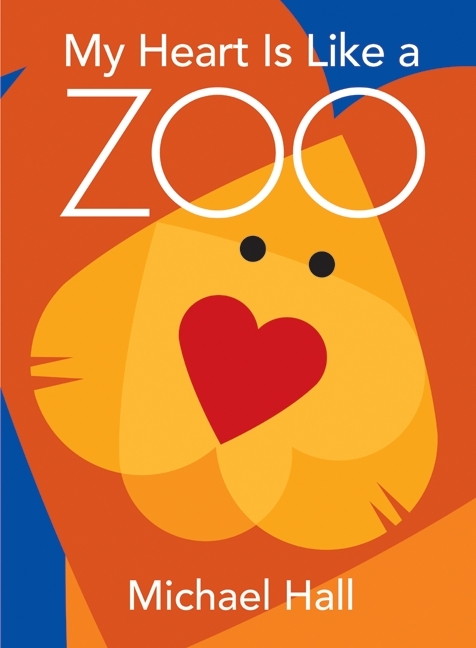 Very bright and colorful, the heart shape helps to show off all of the animals at the zoo. 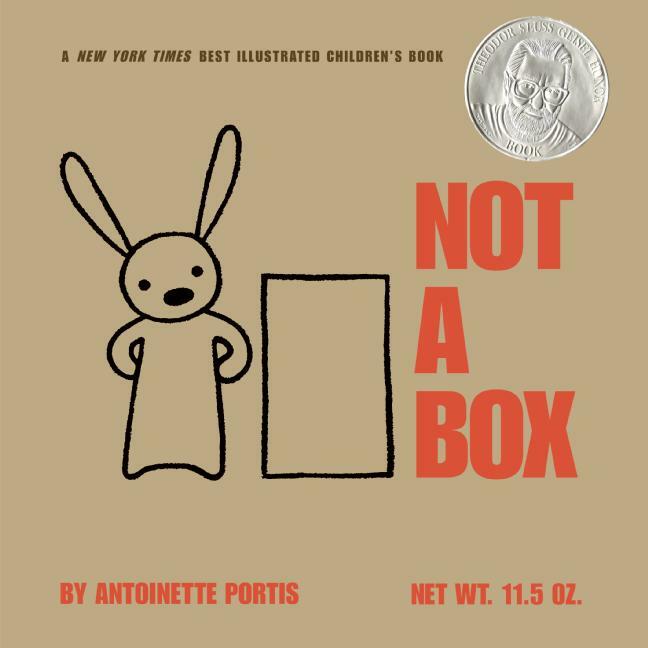 A bunny imagines a box to be many different things.. everything but a box! Title: Round Like a Ball! 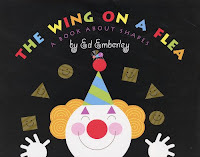 A guessing game in a book! Cut pages reveal a growing circle as the reader tries to guess what it is. Loads and loads of shapes. What can we do with them? Just about anything we want! 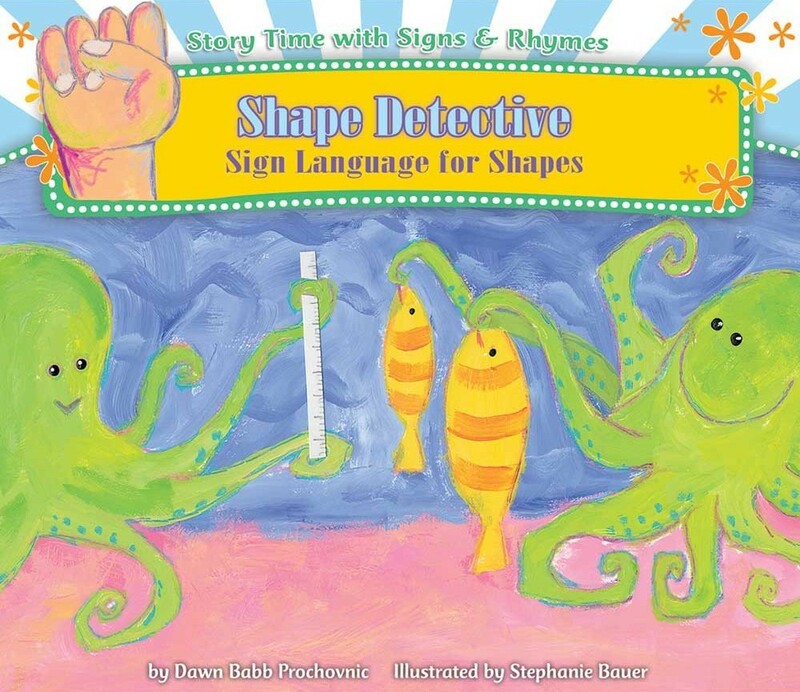 Pairing shape exploration with sign language makes perfect sense. Signing involves so much spatial awareness. 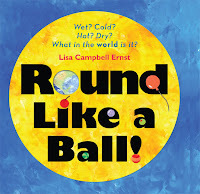 This is a great way to introduce kinesthetic learners to shapes. 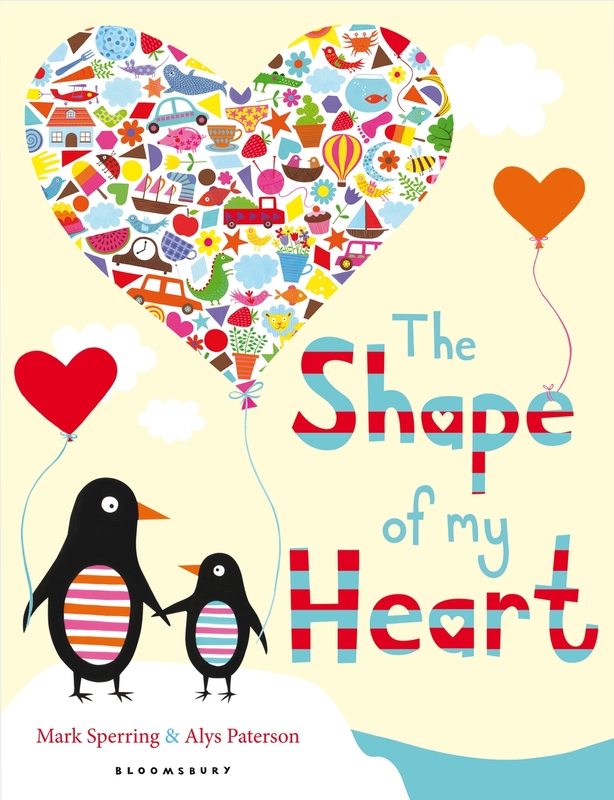 A super-cool exploration of the many shapes that surround us daily. 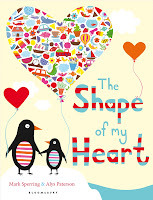 One of the greatest shape books I have seen! Shapes interact with each other and show off all of the things they can and can't do. 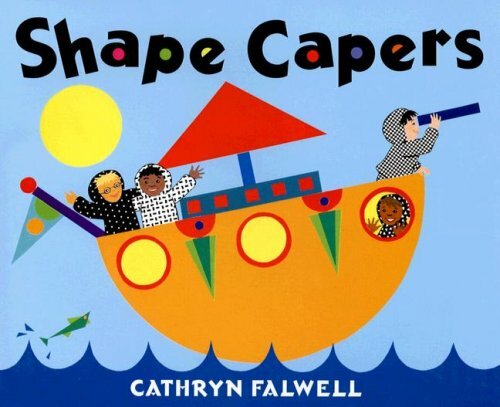 A very meaningful voyage into the world of shapes. 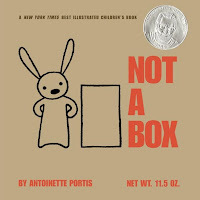 Another great book showing the possibilities of shapes and how they integrate into the objects around us!